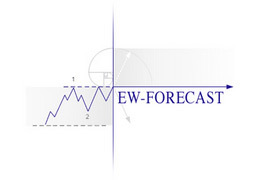 This unique tutorial tool has been created to guide, assist and develop your Elliott Wave skills and to translate this knowledge into practical trading strategies. It is a tool that can be used at various stages of your development, from beginner to master, and is limited only by your imagination. 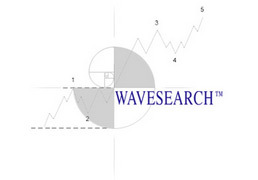 WaveSearch is a pattern encyclopedia, listing all commonly found within the Elliott Wave Principle - but to the strategic thinker, it is also a reference guide for examining the differing probabilities of price movement that can unfold within a particular trend. Did you know that there are eight hundred wave-permutations that can unfold within the most basic of patterns - the single zig zag? 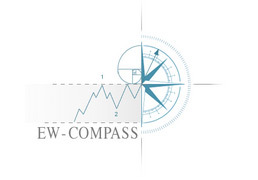 WaveSearch can help by identifying where many of them manifest and how this knowledge can be incorporated into your trading.